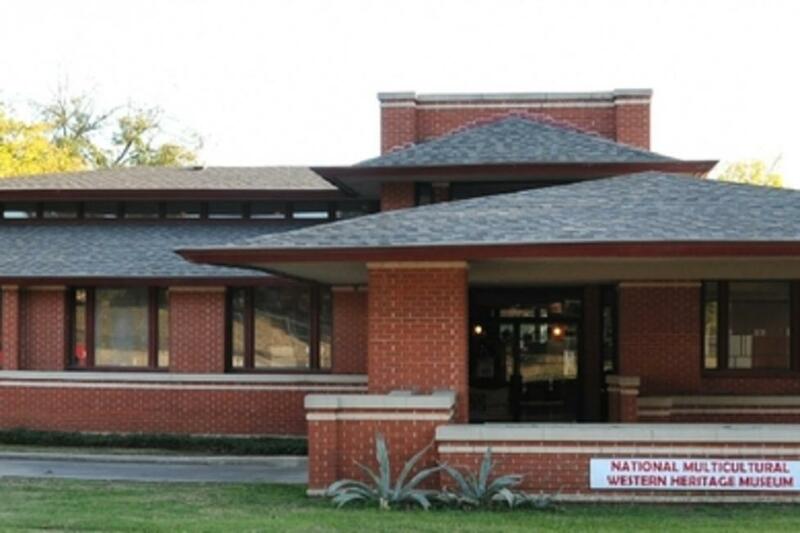 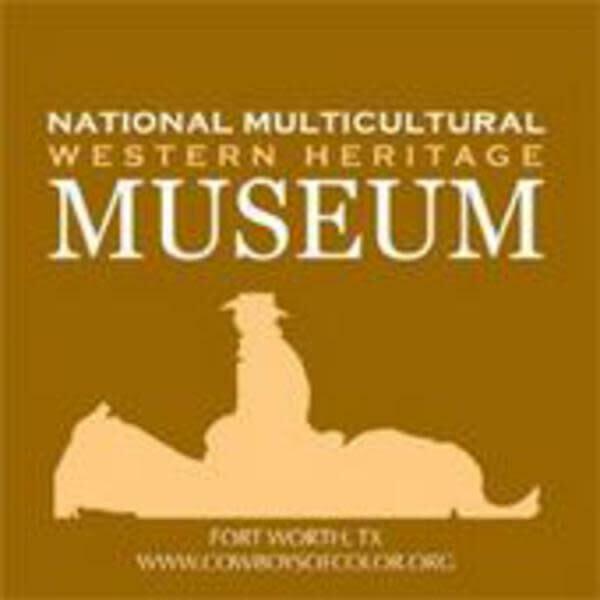 The National Multicultural Western Heritage Hall of Fame was founded to give recognition to the outstanding pioneers who played a role in settling the early American western frontier. 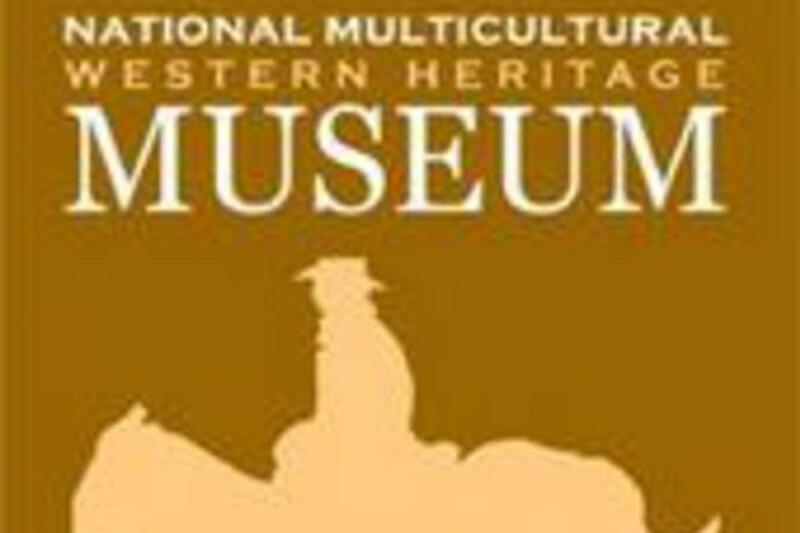 The National Multicultural Western Heritage Museum and Hall of Fame also acknowledges individuals that have contributed to the western culture and tradition and play a part in keeping this important piece of American History alive. 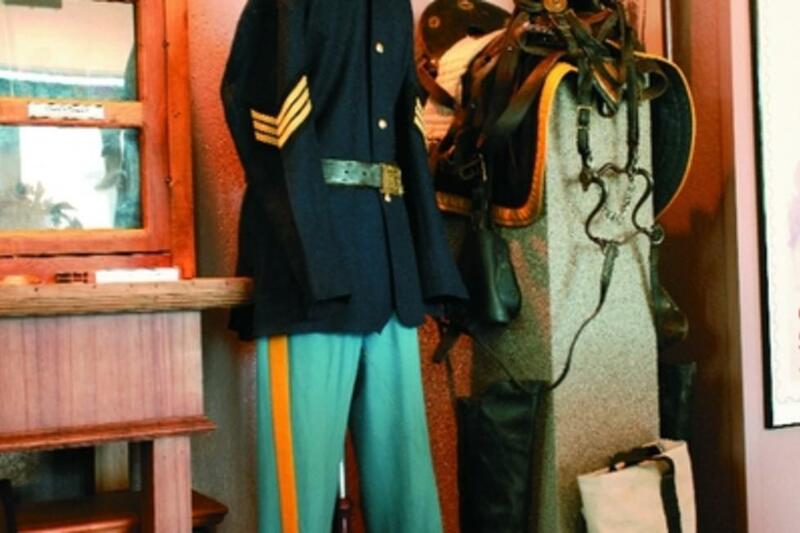 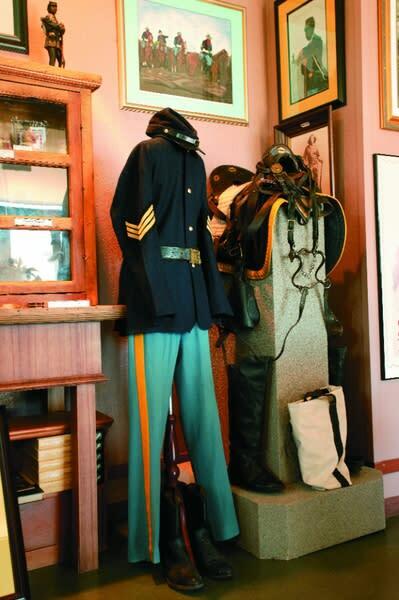 There are several featured exhibits such as the Tuskgee Airmen and the Buffalo Soldiers.